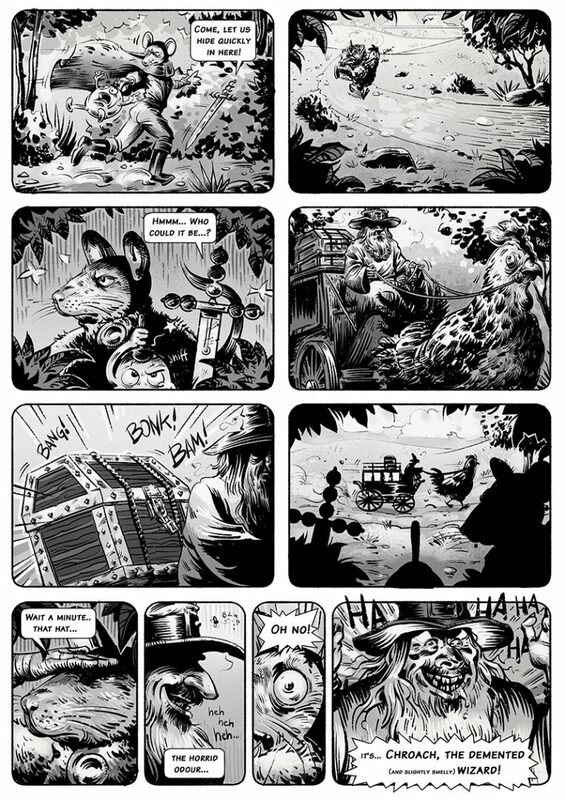 Together with my crazy talented mate Florian I am creating this online ongoing comic called Flom. There’s no script, no one specific drawing style, it’s basically our narrative and visual playground. We started this comic to challenge each other and have fun in the process. Here’s a small selection of the best pages so far. You can check out the rest at www.flomcomic.tumblr.com.